Andrea Serrano, Executive Director of Organizers in the Land of Enchantment. New Mexico has existed under a cloud of false austerity for the past eight years. While the Martinez administration, as well as some members of the Senate, preached austerity they really meant it for poor and working families. Wealthy developers and out-of-state corporations were not only given the perks of tax cuts and deregulation, they have used their power and influence to kill measures like raising the minimum wage and fully funding early education. For eight years, the calls for everyone to pay their fair share and investing in families, workers and education have fallen on deaf ears with little change. The difference now, however, is that New Mexicans signaled in a big way that they are ready for change. Contrary to some pundits’ predictions of a razor-thin margin of victory, Gov. Michelle Lujan Grisham won by 15 points, and the House expanded its Democratic majority, with some surprising upsets and longtime, powerful representatives suddenly out of their seats. With one of the highest turnouts in a midterm election in the state’s history, voters made their intent clear. The next question must be asked: will lawmakers heed the call for bold, dynamic change? If there was ever a time for New Mexico to go big, this is it. Aside from the unexpected $1.1 billion dollar surplus, thanks to a discovery of an abundance of oil in the Permian Basin, the decision of the Martinez-Yazzie lawsuit will force lawmakers to tackle inequities in our education system. Winning the lawsuit affirmed an uncomfortable truth — a people- of-color majority state severely underserves children of color. In order to be in compliance, lawmakers must not only fund education but address inequities rooted in racism and classism. In order to truly confront that reality would mean confronting the history that our state is built on colonization and continues to foster those deep inequities by ignoring the needs of those pushed the farthest into the margins. There is no reason for a state the size of New Mexico, with an $17.3 billion dollar Land Grant Permanent Fund, to have families living in such severe poverty that New Mexico continuously ranks last for child wellbeing. There is no reason to have court-mandated equity for all students and there is no reason, in 2018, that working people should be trying to exist on an hourly wage of $7.50. New Mexico has the ability, knowledge and revenue to do better. The old argument of “saving for a rainy day” and the myth of scarcity are no longer viable excuses for keeping our people poor, hungry and sick. If New Mexico is going to survive and thrive, we need lawmakers to make bold moves and make deep investments in education (including early education), renewable energy, infrastructure and jobs. We need lawmakers who are working on behalf of everyday, hardworking New Mexicans instead of their large donors and corporations. We need tax reform that will ensure that all people pay their fair share, and we must make voting as easy and available to as many eligible voters as possible — particularly through measures like automatic voter registration. To be sure, the state should not rely on the oil boom for permanent revenue, but investing it in infrastructure, education and jobs will give New Mexico the foundation to prosper for generations to come. Voters are savvy and they know when they’ve been duped. Promises on the campaign trail and good will gestures can only carry one so far; in order to earn the trust of New Mexicans and pull our state out of last place, lawmakers must first be willing to listen to their communities and carry out the will of the very people they serve. Now is the time for lawmakers to go big, or, as many incumbents found out, voters will ensure they stay home. Andrea J. Serrano is executive director of OLÉ. 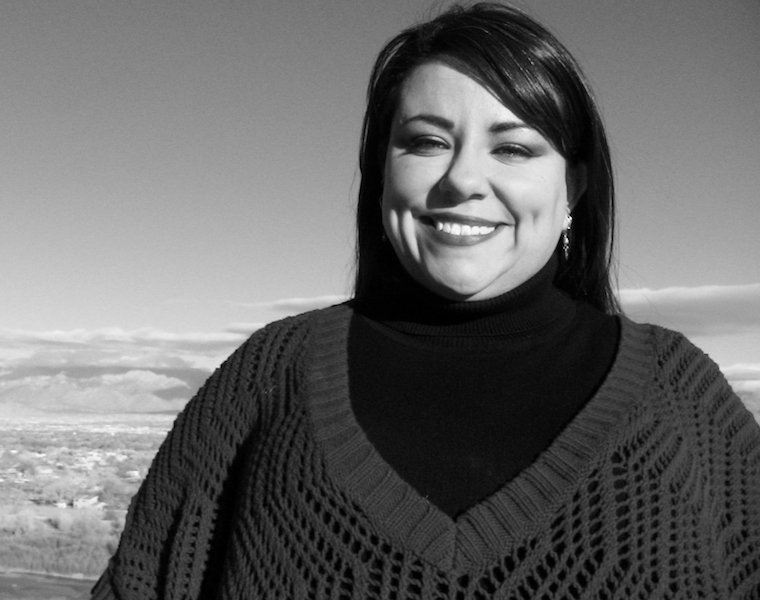 She is a native of Albuquerque and has been involved in local activism and politics since 1994. 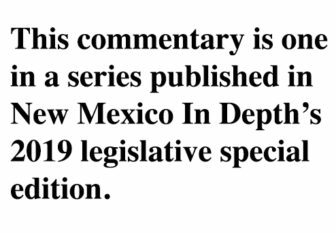 The views in this column are the author’s alone and do not reflect the view or opinions of New Mexico In Depth. The new position would mark another step toward New Mexico joining a growing movement to bolster the outdoor industry as an economic force.